Darius Rucker helped pay tribute to James Taylor at this week’s Kennedy Center Honors by performing a medley of some of the iconic singer-songwriter’s biggest hits, including “Sweet Baby James” and “Carolina in My Mind.” Rounding out the tribute, Darius, along with Garth Brooks and Sheryl Crow, performed ‘How Sweet It Is’ together. See videos of their performances below. David Nail’s “Good at Tonight” will play throughout the Peach Bowl on New Year’s Eve. Check it out, as well as the matchup between Alabama and Washington at 2p ET on ESPN. Easton Corbin performed the National Anthem at his alma mater, The University of Florida, before their first basketball game in their brand new arena at the Stephen C. O’Connell Center. Check it out in a post by Rare Country here. Chris Stapleton will be the special guest with Tom Petty at Wrigley Field on June 29th, as well as July 5th and 6th at the 50th Anniversary of Summerfest in Milwaukee, Wisconsin. Luke Bryan took his boys to the WWE Live Holiday Tour when it made its stop at Nashville’s Bridgestone Arena this week. He went backstage to meet the legendary wrestler, Jon Cena. David Nail’s favorite Christmas memories are all about family…and naps. When he was growing up in Missouri, his grandparents lived right across the street and everyone would gather there for Christmas morning. David and his wife Catherine added two more to the family last year with the birth of their twins, Lawson and Lillian. This year, however, they’re staying home in Nashville and David says everyone has to come to them. David Nail partnered with Veritas Guitars to world premiere a live performance video for “Good at Tonight.” The video, directed by David Brownlee and shot in various cities throughout his Fighter Tour, premiered Thursday (December 1st) on VEVO’s Live on the Honda Stage. The high energy video gives fans an insight in to what a typical show day is like for Nail. Click HERE to see the video for “Good At Tonight” (Live on the Honda Stage). MCA Nashville’s David Nail successfully launched his fourth studio album, Fighter, this summer with performance onNBC’s TODAY and a live interview on MLB Network’spopular MLB Central. MCA Nashville and Grammy-nominated recording artist David Nail, considered to have one of the most distinct and powerful voices in country music today, released his fourth and his most vulnerable and personal album to date, Fighter, this summer. Nail toasts to the passion of youth with the upbeat first single “Night’s On Fire” which reached the Top 15 on the country singles chart. His current single “Good AT Tonight” is climbing the country singles charts. Fighter includes big-name collaborations including Vince Gill, Brothers Osborne, Lori McKenna and Logan Brill, as well as Bear and Bo Rinehart of NEEDTOBREATE. Nail is currently on the road headlining the FIGHTER TOUR. CHRISTMAS/HOLIDAY LINERS 2017: AJ, Billy, Brothers O, Canaan, Clare, Darius, David, Dierks, Easton, Church, Paslay, Gary, Strait, Pardi, Josh, Kacey, Keith, Kip, Lady A, Lauren, LBT Luke, Sam, Shania, TBP, Toby, etc. 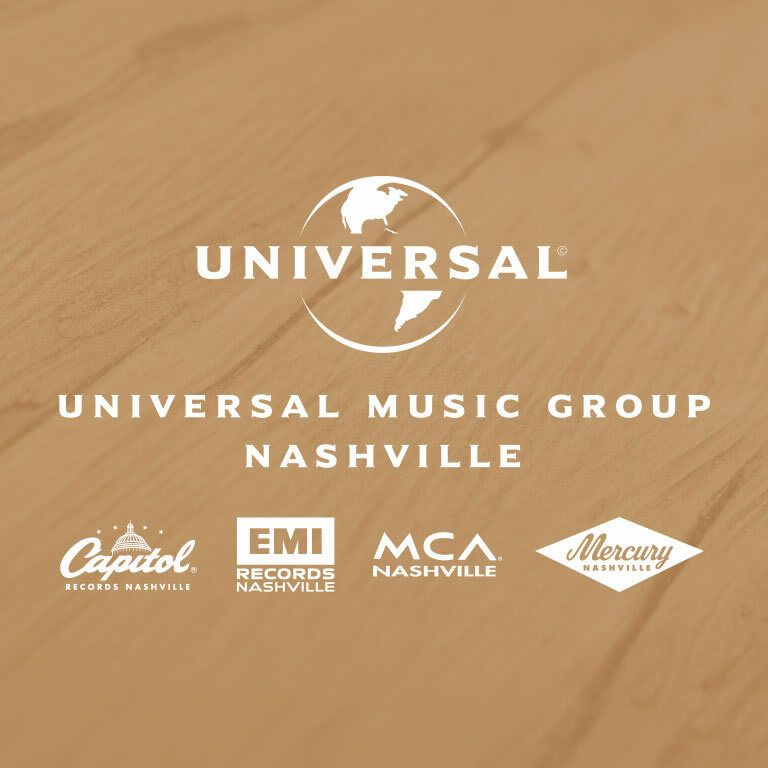 Holiday liners from UMG Nashville artists, including Alan Jackson, Billy Currington, Brothers Osborne, Canaan Smith, Clare Dunn, Darius Rucker, David Nail, Dierks Bentley, Easton Corbin, Eric Church, Eric Paslay, Gary Allan, George Strait, Jon Pardi, Josh Turner, Kacey Musgraves, Keith Urban, Kip Moore, Lady Antebellum, Lauren Alaina, Little Big Town, Luke Bryan, Sam Hunt, Shania Twain, The Band Perry, Toby Keith and many more! Don’t forget to tune in to see Easton Corbin as he appears in the Macy’s Thanksgiving Day Parade as it makes its way down the streets of New York City on Thanksgiving Day (November 24th). He’ll be on the Colonel’s Roadtrip to NYC by Kentucky Fried Chicken float and will perform. He’ll then return to Carrie Underwood’s Storyteller Tour on Saturday (November 26th) in Las Vegas. Other country singers featured during the Macy’s parade include Brett Eldredge, Kelsea Ballerini and Maddie & Tae. Eric Church will play the half-time show as the Dallas Cowboys play host to the Washington Redskins game Thanksgiving Day on Fox, kicking off the Salvation Army’s annual Red Kettle Campaign. The members of Lady Antebellum have been working hard in the studio getting ready for their next album. Jon Pardi and Chase Rice have kicked off their Thanksgiving week by hunting together in Montana. David Nail is back home in Missouri for the Thanksgiving holidays. When we say home, we really mean home. He and his wife are sleeping in his childhood room at his parents’ house. Canaan Smith has been touring with The Shires overseas for over a week, and he’s still at it. The trek has 14 more dates and is set to stop in Cardiff, Cambridge, Manchester, Glasgow, York and Liverpool before wrapping on December 11th in London. Thanksgiving Day is Thursday, November 24th, and most people will be enjoying time with their friends and families, including some of your favorite country stars, such as Alan Jackson, Brothers Osborne, Canaan Smith, Clare Dunn, Darius Rucker, David Nail, Dierks Bentley, Easton Corbin, Eric Church, Eric Paslay, Josh Turner, Keith Urban, Lady Antebellum, Little Big Town, Mickey Guyton, Sam Hunt and more. They share their thoughts, memories and favorite Thanksgiving dishes. Audio / Darius Rucker talks about what he's most thankful for. 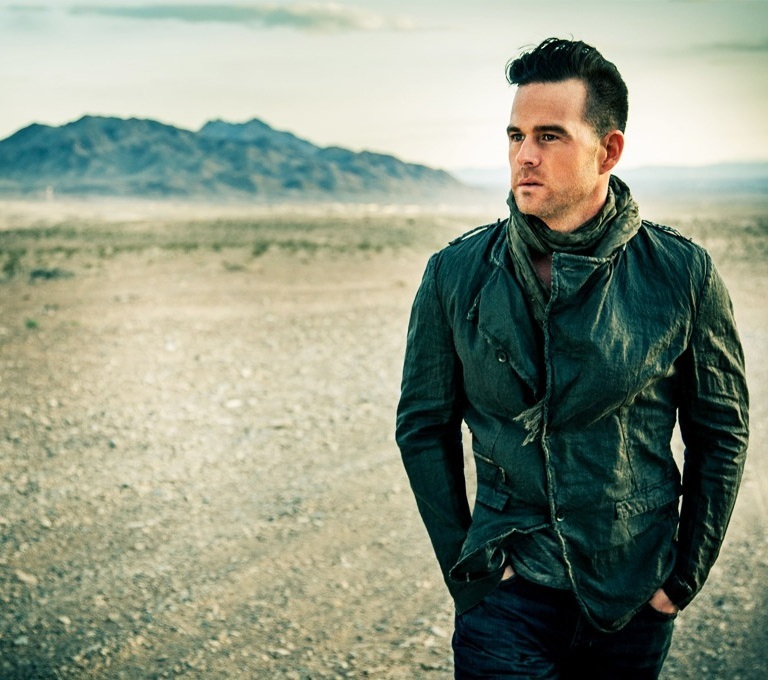 Audio / David Nail talks about his favorite Thanksgiving dish. 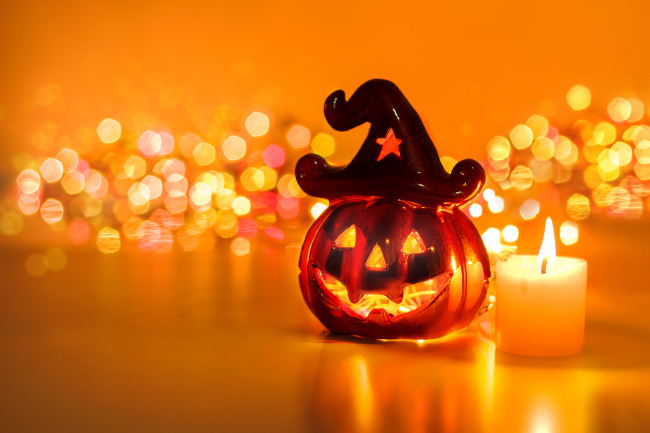 Halloween is Monday, and the holiday has some of your favorite country stars getting into costumes and recalling memories of Halloweens past. Audio / David Nail talks about his favorite part of Halloween. Audio / Lady Antebellum’s Charles Kelley reveals one costume he’s always wanted to wear on Halloween. Kip Moore and his bass player and bandmember Manny Medina co-wrote the song, “Drive,” that appears on popular British duo The Shires’ album, The Universe, which was released last week. The foursome wrote the song at last year’s C2C Festival. The inaugural Beach Town Music Festival in Vero Beach, Florida has been postponed due to Hurricane Matthew. The festival, which was scheduled for Friday (October 7th) and Saturday (October 8th), featured performances by David Nail, Clare Dunn and headliner Jake Owen. Keith Urban, Kip Moore, Eric Paslay and Easton Corbin are scheduled to play Country 500 festival at Dayton International Speedway over Memorial Day Weekend (May 26th – 28th, 2017).